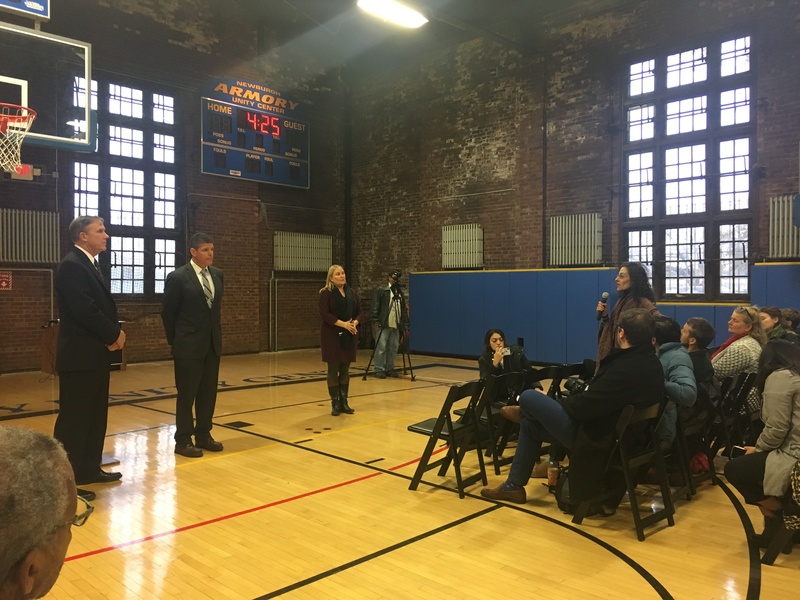 On November 15, 2018, the Department of Defense hosted public events for elected officials and the public in the City of Newburgh, where the public water supply was contaminated by firefighting foam used at the Stewart Air National Guard Base. The meeting, the first of its kind to involve high-level Department of Defense personnel, occurred roughly two and a half years after the NYS Department of Environmental Conservation first identified Department of Defense activities at the base as the main source of toxic contamination in the Newburgh’s drinking water. While the city’s taps are currently running clean with water purchased from New York City, the call to stop the flow of contamination at its source, the Air National Guard Base, has gone unheeded. 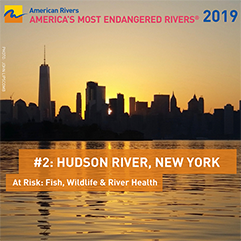 Riverkeeper first called for that action two and a half years ago, and the call has been amplified repeatedly by New York State, elected officials at every level, non-profit organizations, and the public. The polluted water is currently bypassing the city’s reservoir, Washington Lake, and flowing via Silver Stream to Moodna Creek, both of which now have public health advisories against eating fish due to the contamination. Moodna Creek is a Hudson River tributary. 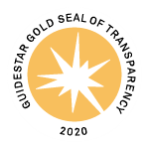 The Department of Defense meeting should have happened years ago, with the high-level attention and move to start a multi-stakeholder restoration advisory board. Officials acknowledged that the visit to Newburgh was “overdue,” that cleanup progress has grown “stagnant,” that Department of Defense has responsibility for paying for cleanup, and that they have a commitment to clearing the bureaucratic barriers to action. However, bureaucratic barriers remains the excuse they used for inaction on the critical step of stopping the flow of pollution from the Air National Guard Base. That’s not acceptable at this point. The one real test of their commitment is action. Department of Defense officials also acknowledged a significant failure to include the community in the planning of this long overdue event. Despite the meeting taking place in the middle of the day preceding a major snow storm, with no child care or translation services, and with only a week’s notice, the public and press turned out strongly. The Hudson River Sloop Clearwater presented a petition with 1,500 signatures, calling for a cleanup. You can watch the video of the public forum below. Featured speakers, introduced by Orange County Executive Steven Neuhaus, were: Robert McMahon, Assistant Secretary of Defense Sustainment; and John Henderson, Assistant Secretary of the Air Force for Installations, Environment and Energy. Following their remarks, they respond to questions from the public, facilitated by Lisa Alvarez of Mount Saint Mary College.